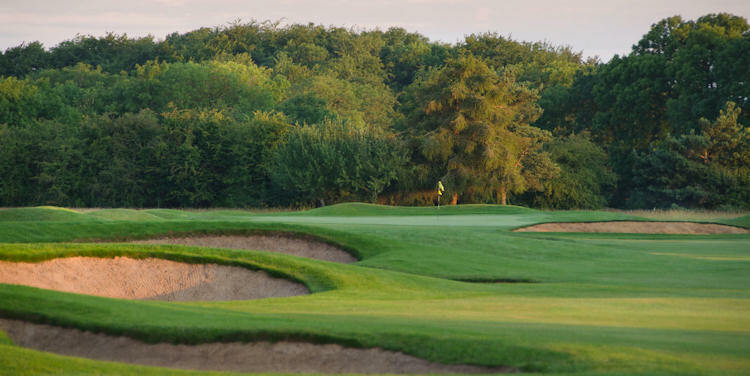 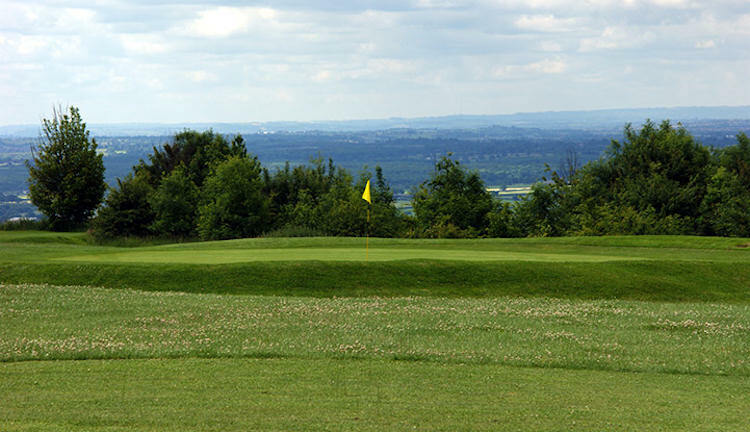 For those whose experience of golf matters depends as much on the surrounding scenery as the actual playing of the game itself, there are fewer regions more ideally suited to you than Gloucestershire. 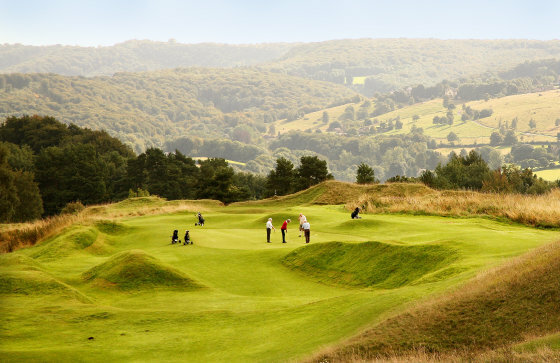 It is split into three distinct areas: the Cotswolds, Royal Forest of Dean and Severn Vale and boasts the largest Areas of Outstanding Natural Beauty in the UK. 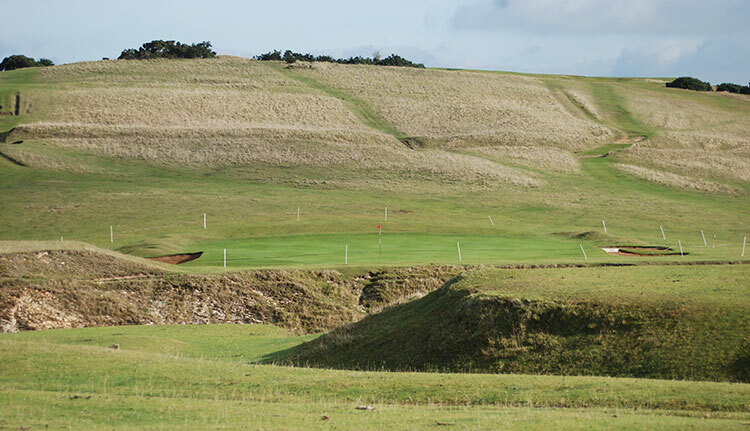 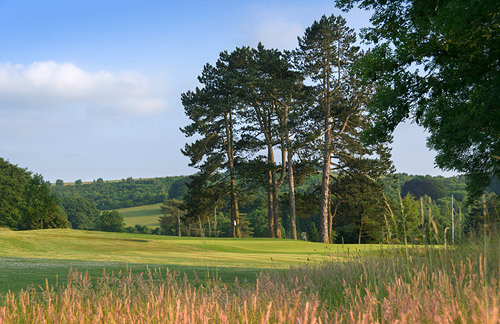 It is hardly surprising then that, despite being quite a small region, golf course architects took full advantage of the region to construct 42 courses here for you to enjoy, each offering fine views of the marvellous countryside. 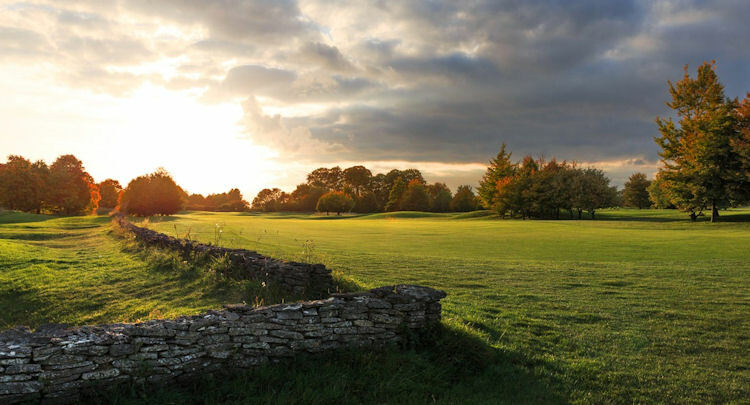 Naunton Downs, for instance, in the Cotswolds is a fantastic test of golf for players of all abilities and enjoys an active membership that warmly receives visitors to their tees. 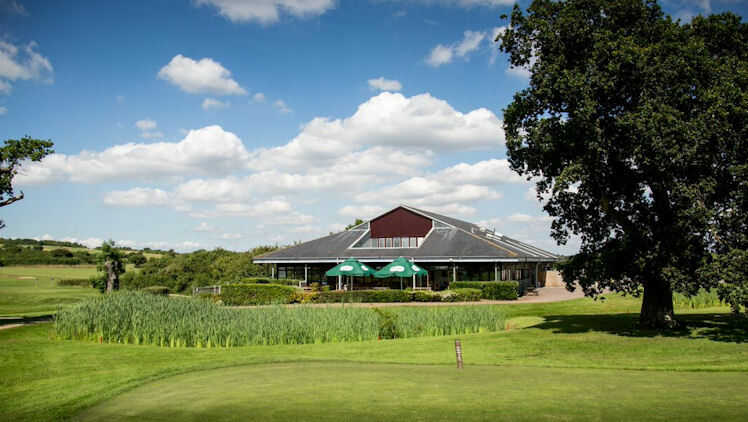  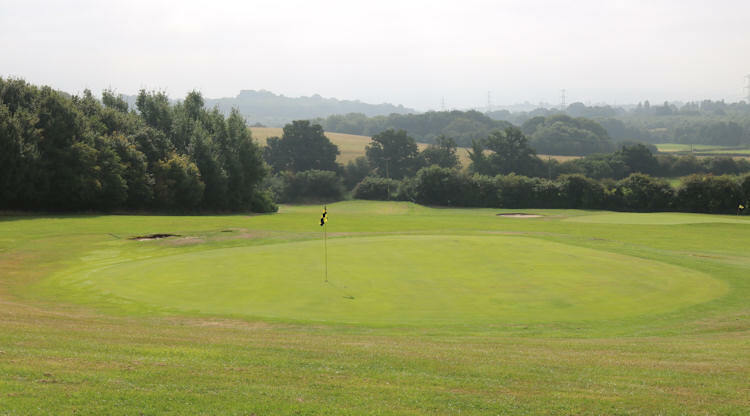 It offers exceptional views across this quaint, peaceful and traditional part of England, as well as a lovely clubhouse that has a very homely feel to it. 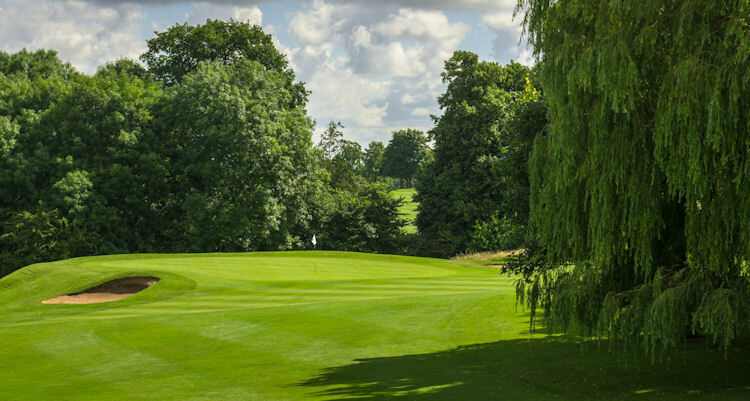 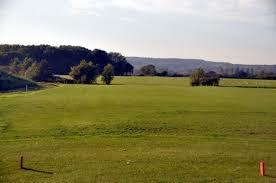 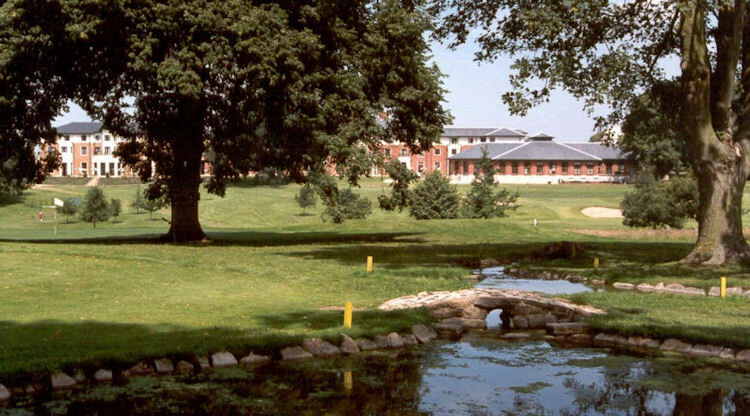 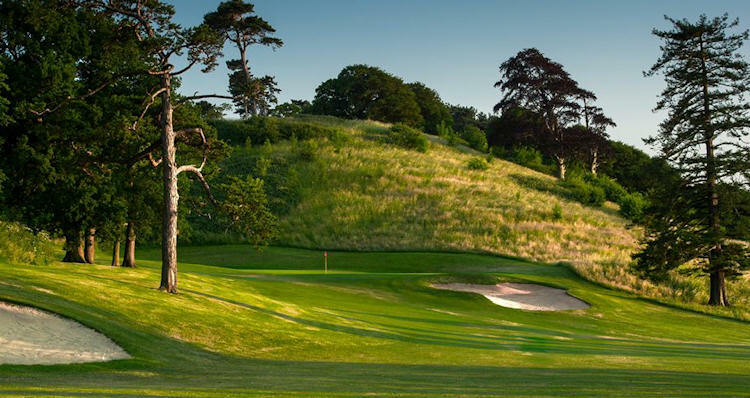 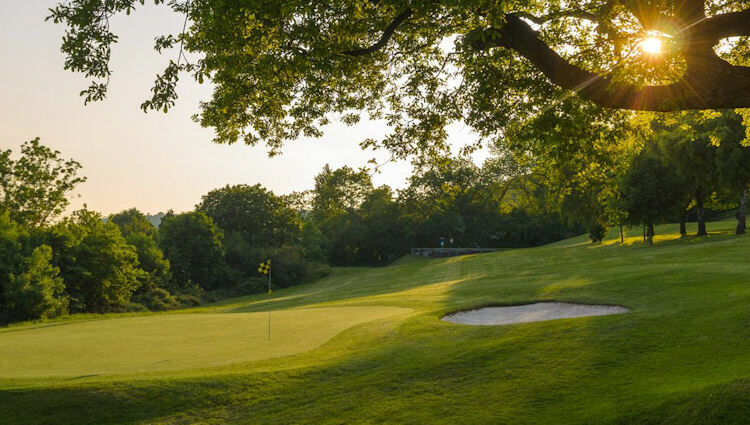 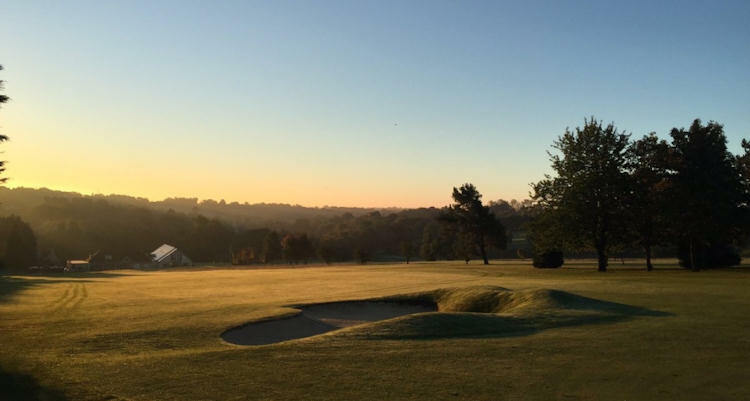 Similarly, Chipping Sodbury Golf Club, just outside Bristol, is set amidst some truly luscious, verdant countryside where the seclusion from the hustle and bustle of modern day, urban life is so complete, you could indeed almost hear a pin drop on the fairways. 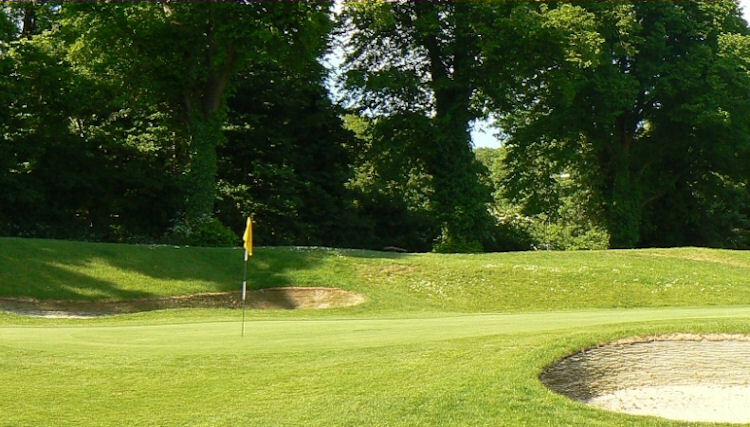 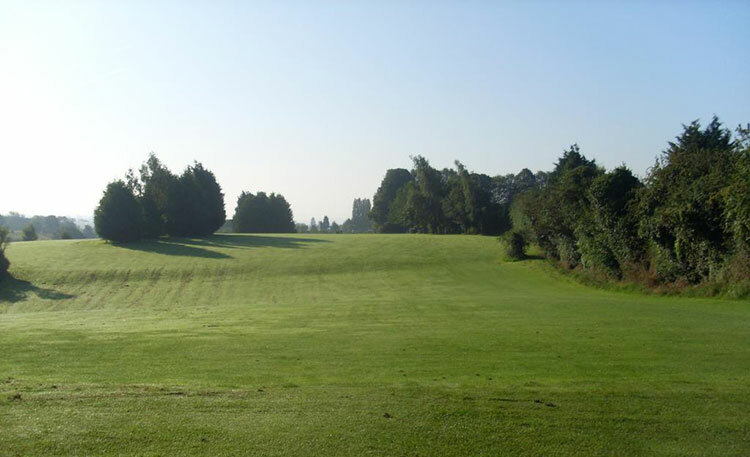 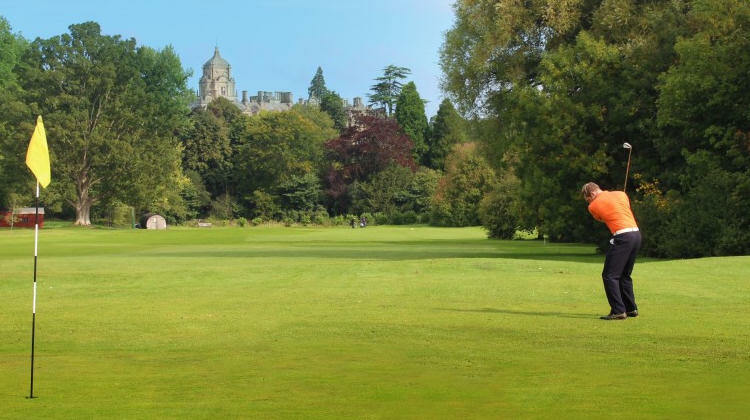 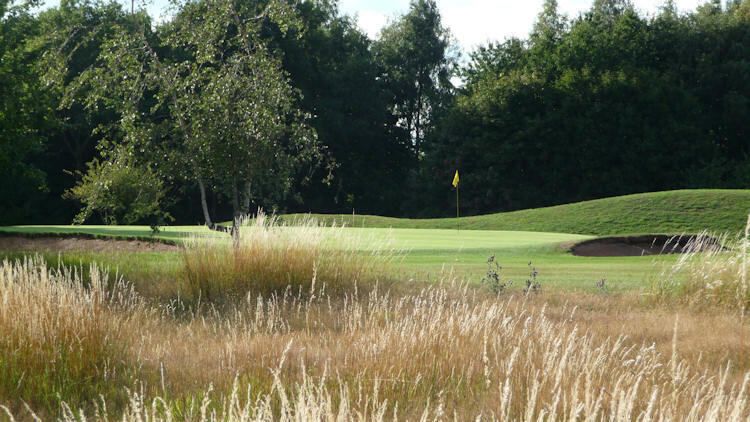 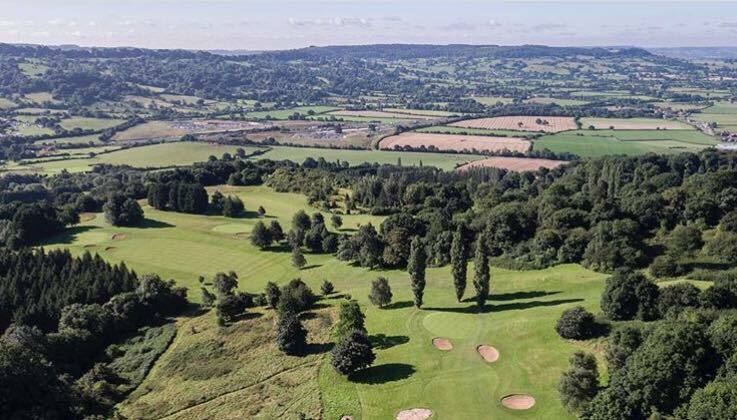 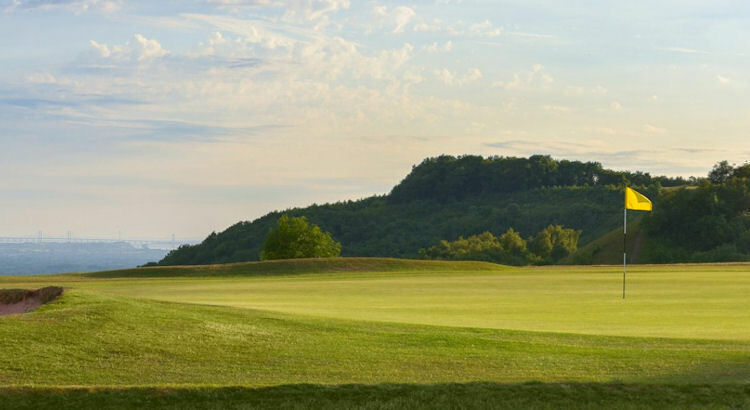 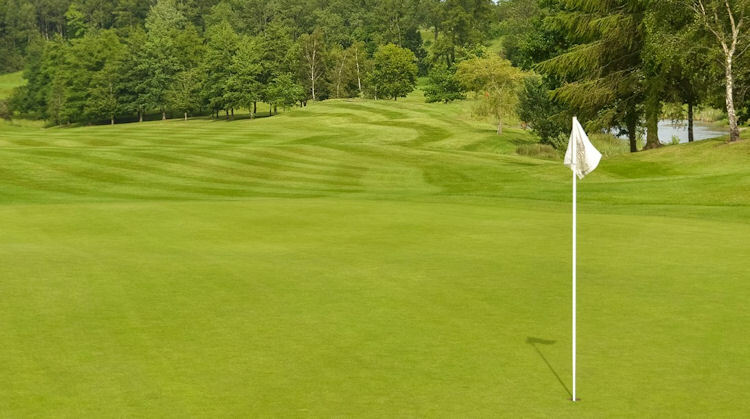 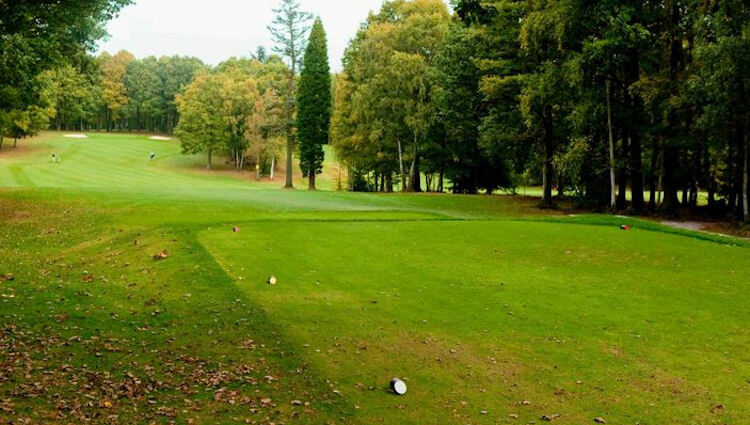 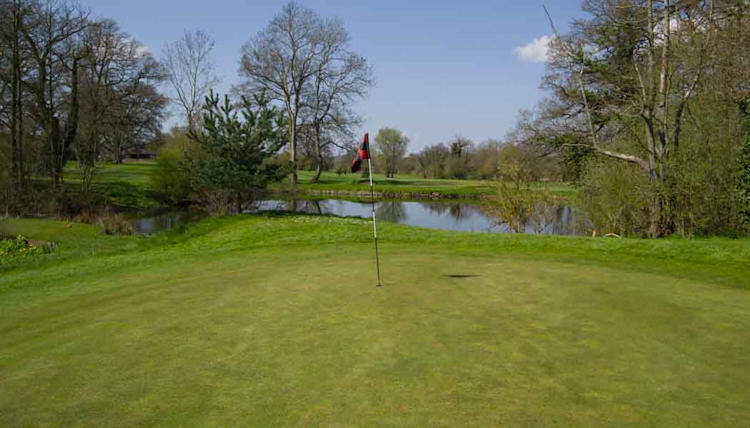 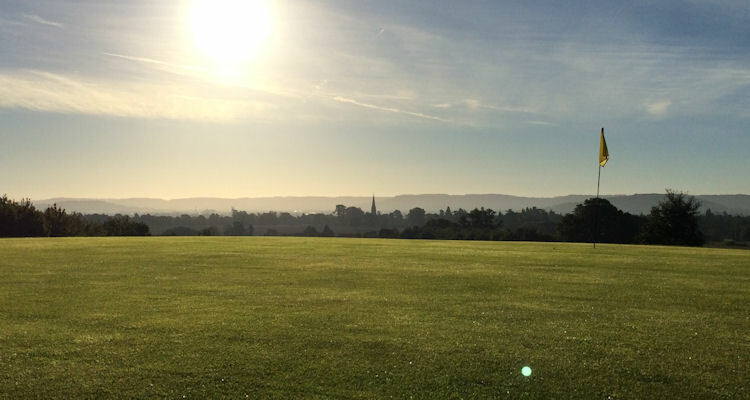 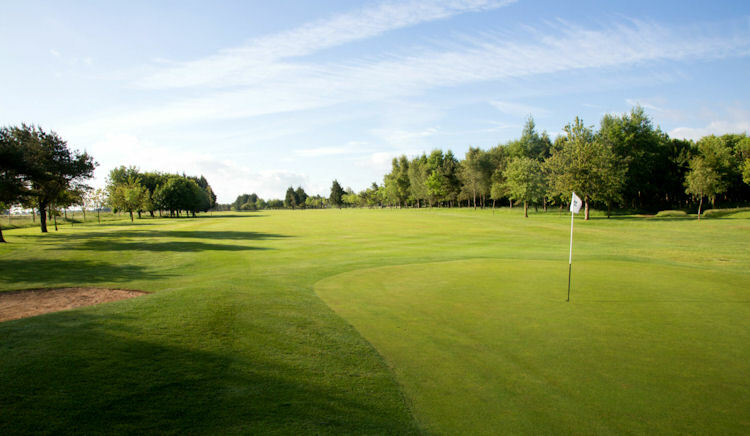 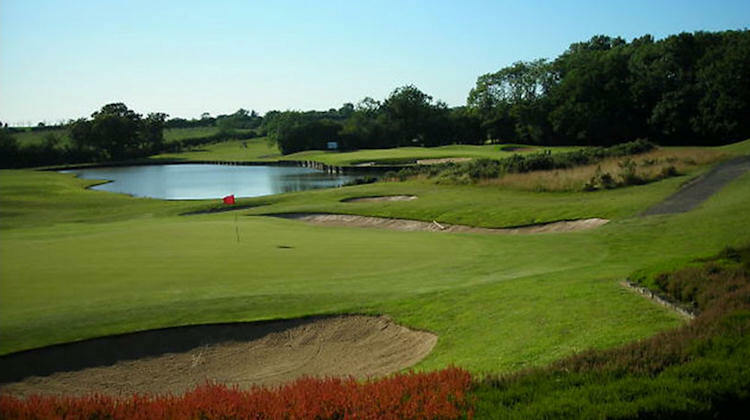 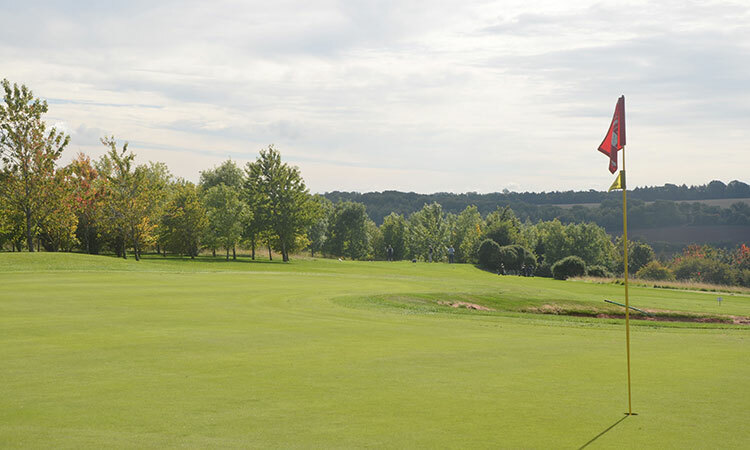 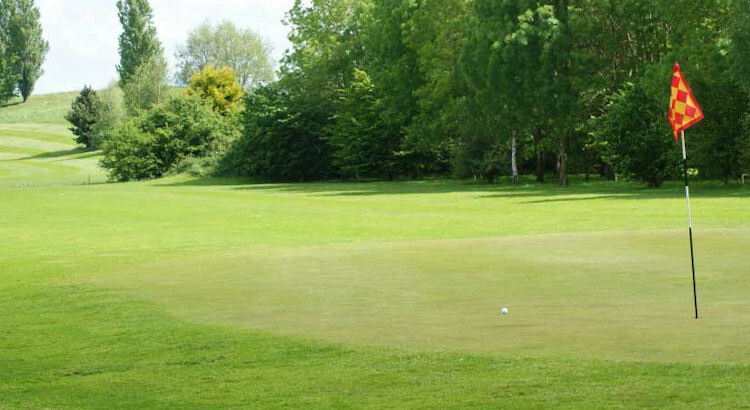 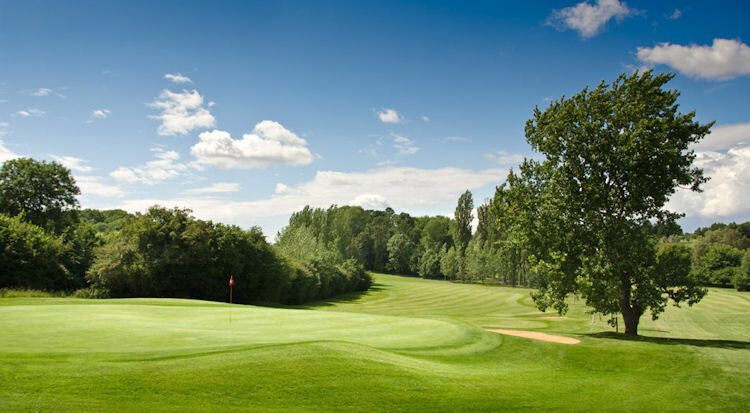 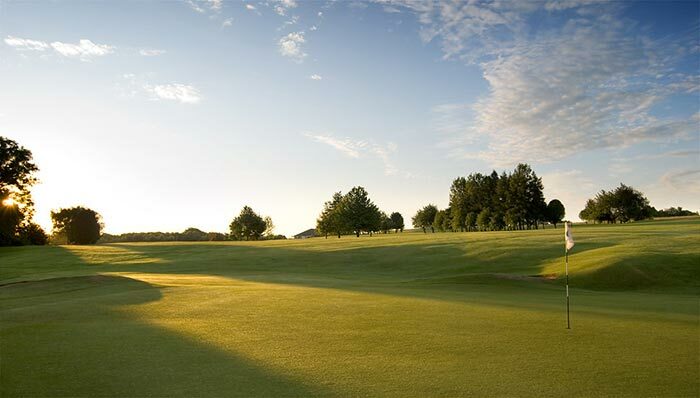 Painswick, Forest of Dean and Lydney Golf Clubs also offer fine courses that allow you to enjoy the fresh air of this tranquil part of English countryside, as you plot your way around some of the finest, oldest and most traditional courses the country has to offer.